We’re the church presentation experts. Since we launched more than 18 years ago as the premier church presentation software, thousands of churches around the world have trusted MediaShout as the church presentation experts who can make their lives easier. Thousands of song lyrics are included with MediaShout 6 allowing you to easily insert lyrics. No more copy and paste. Your software also comes with 69 different versions of Scripture, so no matter which translation you prefer, you can easily insert verses with just a couple of clicks. No more helplessly watching as a typo flashes on screen. 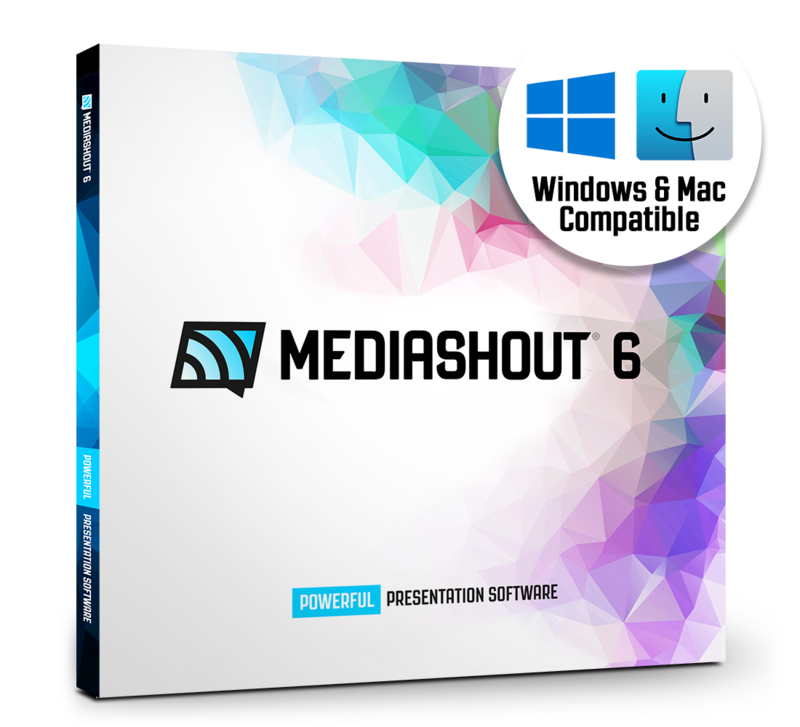 MediaShout 6 allows you to make changes on the fly without showing your hand. Our team is made up of pastors, worship leaders and A/V professionals who all understand what it takes to make a church service go smoothly. 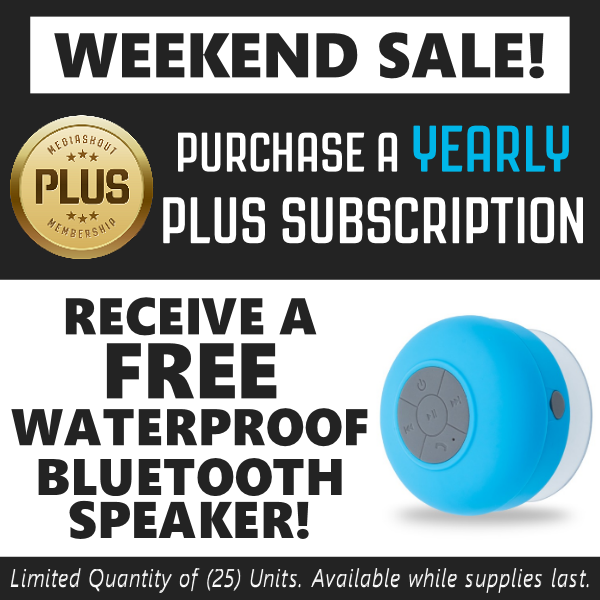 That’s why we’re here to help, any time. From our live phone and chat support 5 days a week to answering tickets all weekend long, we want to help you make your presentation the best it can be. 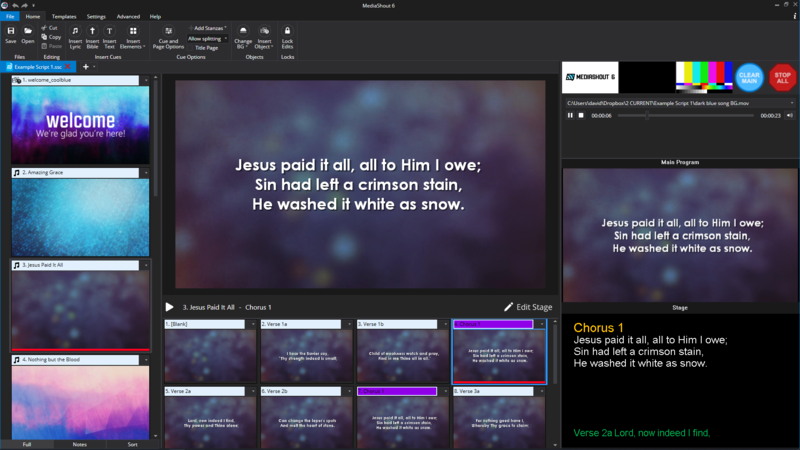 Try MediaShout for free and see for yourself how you can take your church presentations to the next level.